Welcome to All Sensors “Put the Pressure on Us” blog. 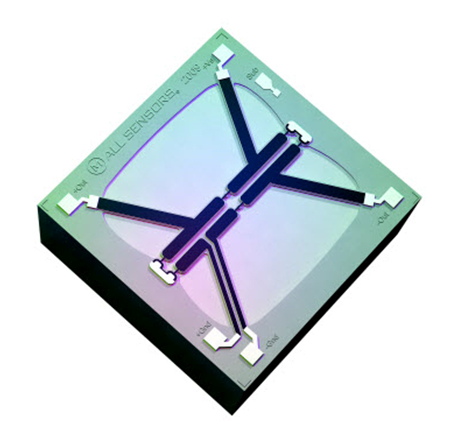 This blog brings out pressure sensor aspects in a variety of applications inspired by headlines, consumer and industry requirements, market research, government activities and you. In this blog we’ll be discussing the role force plays in the Force Awakens. 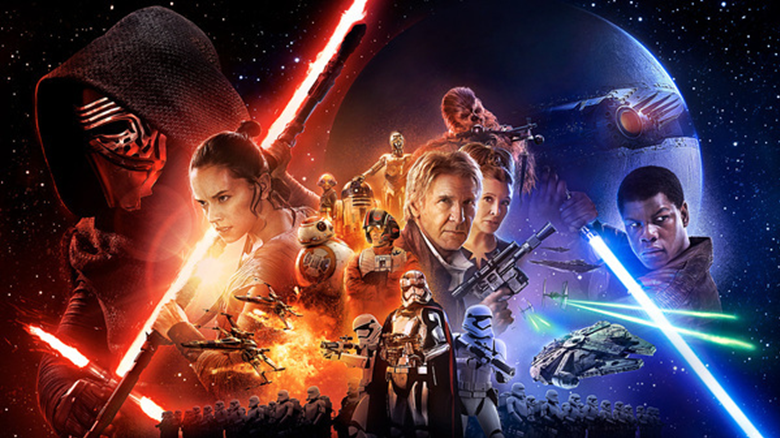 With the release of the newest Star Wars film, many people are once again discussing the force. Since force per unit area is pressure (P=F/A), this awakening impacts those of us who are deeply involved in measuring pressure and force. The broad availability of microelectromechanical system (MEMS) pressure sensors and difficulty of directly measuring force in many applications make sensing pressure an excellent option. When the area is defined by design and constant, pressure is a direct measurement of force. There is a dark side to the force. Extreme pressure can be destructive causing damage, injury and even death. Knowing and controlling the amount of pressure is critical in many situations. Trust the force but sense the pressure to verify.